Area rugs are the best way to warm up a room. If your home has beautiful wood floors you want to protect while still maintaining the ability to show them off, area rugs are the answer. 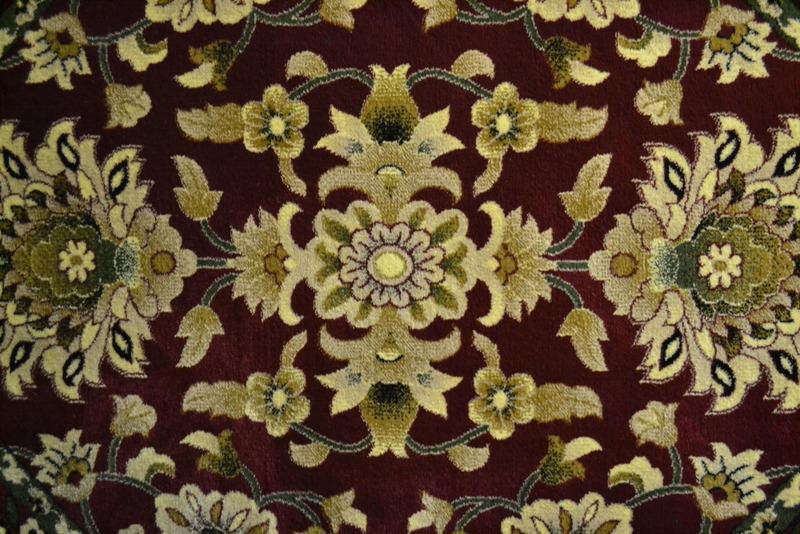 Leifeld’s Furniture and Floor Covering always carries a wide selection of styles of area rugs. Whether your style is contemporary, modern, traditional or something else, Leifelds carry a style of are rug that will make you feel at home. © 2014 Leifeld's Hardware and Furniture. All rights reserved.